blog home Criminal Defense What Should You Do If You’re Pulled Over by Police? Being pulled over by the police can be a highly stressful situation. Especially in the early moments; it may not even be clear why you are being contacted. 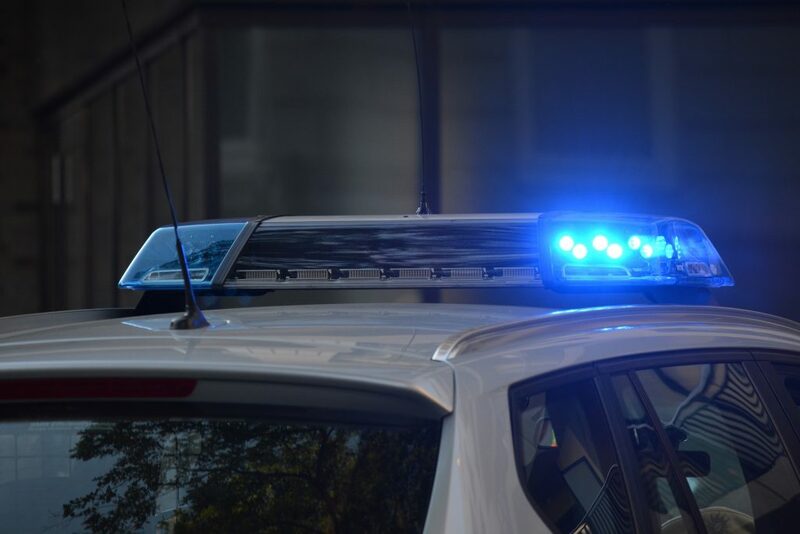 The way in which you respond to the officer during a traffic stop can go a long way in protecting you, both during the initial interaction and in the case of future legal action. In the initial moments when you become aware that a police officer wishes to pull you over, prepare to stop. Coming to a stop is in no way an admission of guilt. Pull over to the side of the road as quickly as possible in a safe manner. Ensure that it is safe to make such movements and also to signal your intention to pull over. If there is no immediate location to safely pull over, signal to the officer by turning on your hazard lights and slowing down, and take the first opportunity to pull over. Don’t come to an immediate stop—that might catch the officer by surprise. When pulling onto a shoulder, stop as far to the right as possible so that the officer can safely maneuver around your car and so that you do not create an unsafe traffic situation. You will want to prevent any actions from being misconstrued by law enforcement once you pull your vehicle over. If you are a smoker or vaper, put out any cigarettes and put down your e-cigarette/vaporizer. Get your driver’s license, proof of insurance, and registration ready by placing them in a visible location on your dashboard, and place your hands on the steering wheel to ensure they are clearly visible. If it’s dark out, turn on your interior lights. By doing so, you are signaling to the officer that you are fully cooperating. This will hopefully eliminate any possible confusion and deescalate any possible tensions. When addressing the officer, try to use a polite tone and answer his or her questions reasonably. You are under no obligation to offer any incriminating information. Whatever you do, don’t behave in a hostile or belligerent manner. In some cases, a respectful attitude can be the difference between a ticket for the initial citation and avoiding additional charges. According to federal and state laws, an officer only has the right to search your vehicle or your person under certain circumstances, such as finding incriminating objects in plain sight or witnessing aggressive or furtive behavior. See e.g. City of Indianapolis v. Edmond, 531 U.S. 32 (2000); Florida v. Jimeno, 500 U.S. 248 (1991); US v. Ross, 456 U.S. 798 (1982). Many people are under the assumption that if an officer asks to search a vehicle, they have to agree, or that a refusal can be used as evidence that they have something to hide. Neither is the case. An officer can only search your vehicle in very specific situations without the benefit of a warrant. Additionally, law enforcement cannot search personal electronics such as your cell phone without a warrant. The warrant requirement does not apply if you consent, or agree, to the search. If you have been pulled over by law enforcement for a traffic stop and think you might need legal representation, The Bussey Law Firm, P.C., has the experience and resources to develop the best possible defense strategy for your situation. 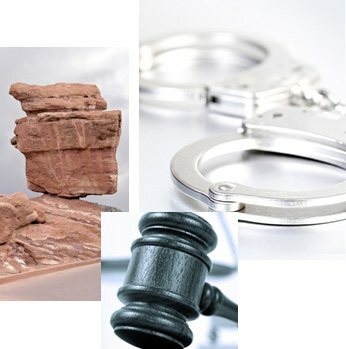 Our team of reputable trial lawyers will seek an efficient resolution of any criminal charges. Contact us at (719) 475-2555 to schedule a consultation.